Cities that have often been second-and third-tier style capitals are growing their fashion weeks by cultivating unique looks in the off-season. In a fashion landscape being reshaped by digital media and rapid globalization, the purpose of the biannual round of runway shows is changing too. Once, the four capitals of London, New York, Milan and Paris defined the industry with their invite-only seasonal calendars, driven by the sale and promotion of collections to influential editors and wholesale buyers. Yet as media and retail have evolved online, so too has the nature of these fashion weeks, shifting away from the traditional advertising and sales schedules and towards a multiplicity of new voices in the global fashion conversation. 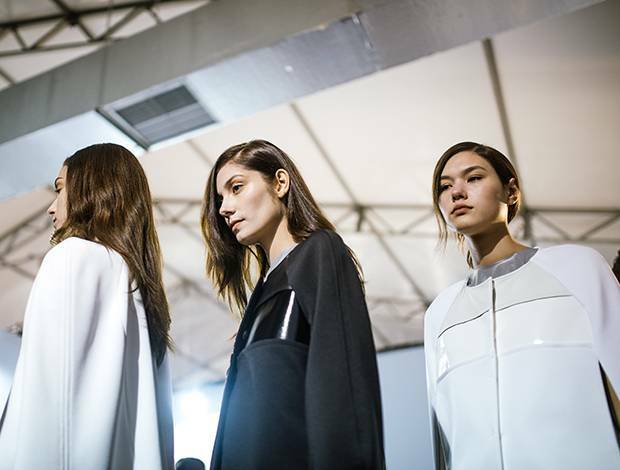 Sao Paulo, Sydney, Seoul and Tbilisi are the emerging catwalk markets leading the charge against industry orthodoxy, balancing regional pride with international ambition as they vie for a piece of the $2.4-trillion (U.S.) industry. Breaking into the global marketplace has always been a challenge for designers from the Southern hemisphere. Enduring inverse seasons and distant long-haul travel to the world's traditional fashion capitals has typically left them feeling isolated at home and neglected abroad. However, as technology forces brands to reinvent their sales and distribution strategies, events such as Sao Paulo Fashion Week (SPFW) see an opportunity to pressure the traditional fashion markets to meet new consumer demands. Since seasons south of the equator are opposite to those in the Northern Hemisphere, its organizers are encouraging designers to move their collections to seasonless shows, and present in a see-now-buy-now format. Cotton Project, from Brazil, is just one fashion label that’s sidestepping the traditional retail model. By offering the immediacy that today's online consumers expect, designers can sidestep the traditional retail model and sell directly to their audience as soon as new collections are presented. This realigns media and retail cycles as consumers, who traditionally had to wait six months for new garments featured in the press to hit shop floors, can now buy products straight off the runway via social media. Camila Yahn, editor-in-chief of the Brazil style publication FFW magazine says these technology-driven distribution channels offer designers new opportunities. "It's still a lot of hard work and focus, but if you wanted to start a brand 15 years ago, you had to open a shop in a mall or a hyped area in order to be recognized and succeed," says Yahn. "The good thing about this age is that brands can put up their website and e-commerce at low cost and reach people directly, from anywhere to anywhere in the world." Last year, Sydney's Mercedes-Benz Fashion Week Australia (MBFWA) also abandoned industry convention with its embrace of inter-season clothing lines, shifting from spring/summer collections in April, to resort collections in May. As a result, organizers claim the event saw a 75 per cent increase in international buyer attendance and an almost 11 per cent bump in press who travelled from abroad. Also known as cruise, travel or holiday collections, mid-year lines anticipate consumers' desire to head for warmth with a vacation wardrobe during the winter months, and offers an alternative industry sales interval for a country like Australia to champion. 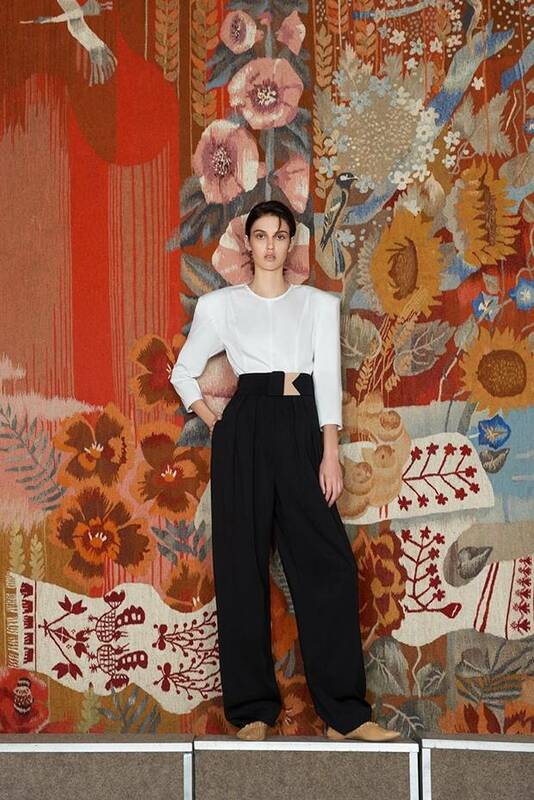 No longer a season behind in the traditional calendar – and with an increasing percentage of retailer budgets allocated to resort – these collections enjoy a longer shelf life and present Australian brands with the potential for export and greater global relevance. Models walk the runway during the Romance Was Born show at Mercedes-Benz Fashion Week, May 18, 2017 in Sydney, Australia. Benefiting from the Aussie calendar shift are Anna Plunkett and Luke Sales, founders of the country's celebrated Romance Was Born label. The duo, who delivered their ornate resort 2018 collection to a packed audience in Sydney this past spring say MBFWA offers them a unique platform. "The shift to resort works well to draw in international buyers and media," says Plunkett. "Australian brands naturally produce really strong summer collections, and it is a point of difference to what is created in markets in other parts of the world." After South Korea's fortunes soared on the back of a manufacturing boom during the second half of the 20th century, the government transformed Seoul into East Asia's top producer of cultural export, cultivating a colossal domestic entertainment industry as well as substantial beauty and fashion markets. The capital has become a leading style destination, with a fashion week that sits firmly on the international calendar and serves as a stepping stone for local designers to runways around the world. 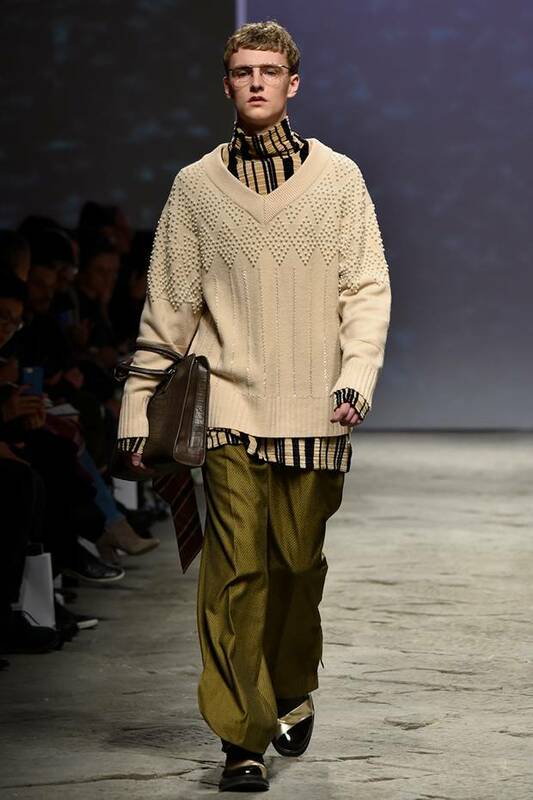 After breaking out during Seoul Fashion Week in 2015, Jang Hyeong-cheol, founder of the emerging men's-wear brand Ordinary People, became the youngest Korean designer to show at New York Fashion Week. "Participating in Seoul Fashion Week played a huge part in launching my career; I now present in New York and Pitti Uomo in Florence, Italy." says Hyeong-cheol. "I've also signed to Showroom Romeo in Paris, which means I'll be stocked at boutiques and retailers across the major fashion capitals for fall/winter 2017. 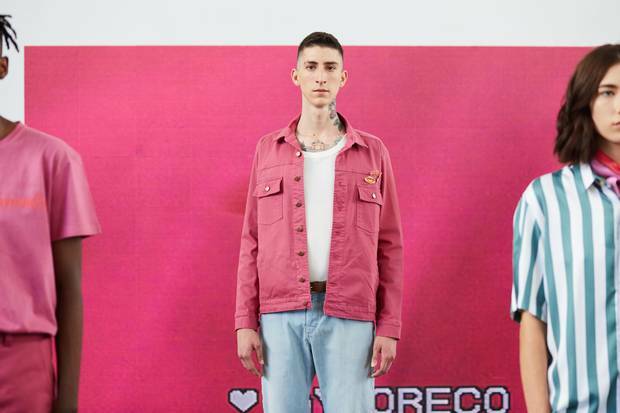 For young designers in Korea, fashion week is incredibly valuable and I think its popularity will continue to grow – unless another more innovative platform can replace it." Similarly, the tiny post-Soviet republic of Georgia has established itself as a rising player in the world of fashion. Wedged between Europe, the Middle East and Russia, the capital city Tbilisi has turned its geographic constraints into a competitive advantage in just four seasons. The organizers of Mercedes-Benz Fashion Week Tbilisi boast that by embracing their distance from the traditional fashion capitals, the event can act as an incubator for young designers in the region, offering fresh new perspectives on style and business approaches. One of its rising talents is Ukrainian women's wear designer Svetlana Bevza. As an eastern European designer, Tbilisi Fashion Week provided her with unrivalled media exposure and fast-tracked her brand to a New York Fashion Week appearance this fall. Considering international designers like David Koma, Tamara and Natasha Surguladze of Tata Naka, and Demna Gvasalia, the superstar creative director of Balenciaga and Vetements, all hail from Georgia, it's no wonder that outlets such as Vogue and China's Modern Weekly now make a point of travelling to Tbilisi to scope out new talent. Beyond building a fashion identity, FFW magazine's Yahn says growing catwalk credibility can impact a country like Brazil's broader sense of national pride. "We should grow as a country, as a group, as did the Japanese, the French, the Italian and the British. Every one of them is known for something, but they have incredible fashion education, many more years of fashion history, and a lot more money," she says. "But we are romantic, we are dreamers, we are focused and we are used to surviving in a country that lives between ups and downs."